TThe Knights of Columbus, Council 8659 , is a council whose membership spans beyond any one parish boundary, drawing men from the Catholic communities of Rochester Hills, Auburn Hills and Troy, Michigan. 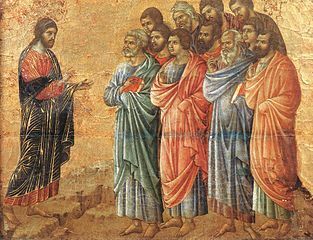 We strive to maintain our distinct identity as council members, while serving as active members of our distinct parishes. The Knights of Council 8659 find their home at Sacred Heart. 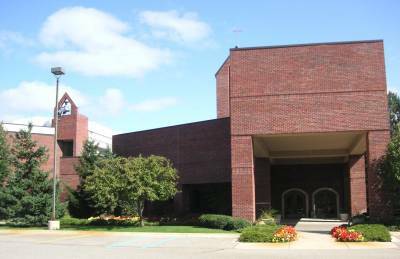 Sacred Heart of the Hills is a parish of approximately 1,200 families in Auburn Hills. It was formed as a mission church of St. Hugo of the Hills to serve 80 families in the area in 1944. The first church was constructed and dedicated by Cardinal Mooney in 1948. The Parish Hall was constructed in 1958, with parish membership at 200. Sacred Heart officially became a parish in 1959. In 1961 the rectory and convent were built, and class rooms added to the parish hall. In 1992, lightening struck the church, igniting a fire that caused much damage. In 1993, renovations were completed and masses resumed in the building. 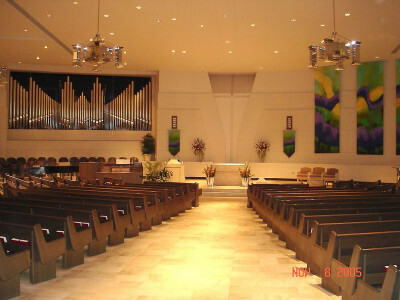 In 2000, the church was expanded and renovated again, under the direction of Fr. James Mayworm. ​Fr. Richard Cavellier was appointed pastor as the sixth pastor of Sacred Heart in July, 2009. Father was ordained in 1987, and has been serving the Archdiocese of Detroit for over 25 years. In the Fall of 2017, Council 8659 began a Parish Round Table Program with our neighboring parish down the road on Adams in Troy, St. Thomas More. Under this program, Council 8659 works to build up membership into the Knights at the parish. St. Thomas More Parish officially came into being June 19, 1963 by the decree of Cardinal John Dearden. 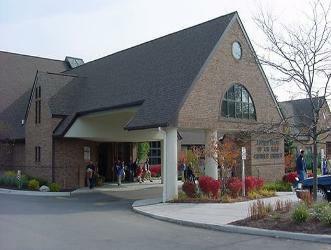 Approximately 350 families, assigned to St. Thomas More from Holy Name in Birmingham and St. Hugo of the Hills in Bloomfield Hills, became its first members. Reverend William L. Anderson became the first pastor. The first Masses were held at Eastover School in Bloomfield Township. The groundbreaking ceremonies for St. Thomas More took place on June 30, 1963 – the first Catholic Church in Troy. St. Thomas More has grown steadily over the years, with over 1900 families in 1990, to its present population of 2500 families. 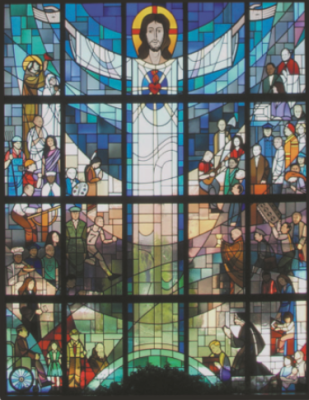 To accomodate the growing attendance, a 25,000 ft. expansion was undertaken, and in 1997, the worship space went under another major renovation, with art work added from around the world illustrating aspects from the Life, Passion, Death, and Resurrection of Christ. Monsignor Thomas G. Rice is currently serving as pastor. A Parish Round Table serves a parish in any number of ways. However, the ultimate aspiration of any Parish Round Table remains the same: "To actively engage Knights of Columbus members in order to aid the parish and sustain visible Catholic action through works of charity in every parish and mission throughout the Order, and in sustainable parishes to form the Round Table into a fully functioning council." There are many benefits in establishing a Parish Round Table for the parish, its priest, and Knights. Having a Knights of Columbus Parish Round Table creates a unique and effective support structure within the parish. Whether it’s fundraising for a new roof, or actively participating in the parish’s ministry, devoted Knights serve as invaluable resources for realizing the needs of the parish.